Android is a mobile operating system maintained by Google, and is everyone else's answer to the popular iOS phones from Apple. It is used on a range of smartphones and tablets including those manufactured by Google, Samsung, LG, Sony, HPC, Huawei, Xiaomi, Acer and Motorola. All major cellular carriers offer phones and tablets running Android. 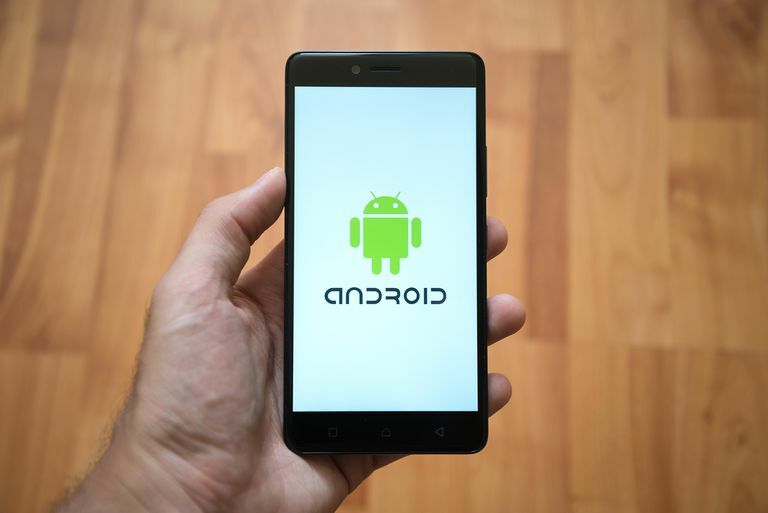 Launched in 2003, Android was at best a second cousin to the iOS, but in the intervening years, it has surpassed Apple to become the most popular mobile operating system in the world. There are several reasons for its quick rate of adoption, one of which is price: You can buy an Android phone for as little as $50 if you don't need all the slick features some of the high-end Android phones offer (although many do rival the iPhone in price). Beyond the benefits of a lower price, phones and tablets running Android are ultimately customizable — unlike the Apple constellation of products in which the hardware/software is completely integrated and tightly controlled, Android is wide open (usually called open source). Users can do almost anything to customize their devices, within some confines of the manufacturer. All Android phones share some common features. They are all smartphones, meaning that they can connect to Wi-Fi, have touchscreens, can access a range of mobile apps, and can be customized. The similarities stop there, however, because any manufacturer can produce a device with its own "flavor" of Android, stamping its look and feel over the basics of the OS. All Android phones support Android apps, available through the Google Play Store. As of June 2016, it was estimated that there were 2.2 million apps available, compared to 2 million apps on Apple's App Store. Many app designers release both iOS and Android versions of their apps since both types of phones are so commonly owned. Apps include not only the obvious smartphone apps we all expect — such as music, video, utilities, books, and news — but also those that customize the very innards of an Android phone, even changing the interface itself. You can completely alter the look and feel of an Android device if you wish. Google releases new versions of Android approximately every year. Each version is whimsically named after candy, along with its number. Early versions, for example, included Android 1.5 Cupcake, 1.6 Donut and 2.1 Eclair. Android 3.2 Honeycomb was the first version of Android designed for tablets, and with 4.0 Ice Cream Sandwich, all Android systems have been capable of running on either phones or tablets. As of 2018, the most recent full release is Android 8.0 Oreo. If you own an Android device, it will alert you when an OS update is available. Not all devices can upgrade to the newest version, however: this depends on your device's hardware and processing abilities, as well as the manufacturer. For example, Google provides updates first to its own Pixel line of phones and tablets. Owners of phones made by other manufacturers just have to wait their turn. Updates are always free and installed via the internet.